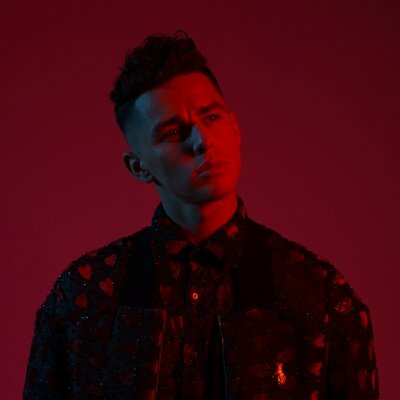 Following the radio-friendly single “Screw me up”, Lithuanian popstar Donny Montell shared a brand new song called “Move your body”. It’s a catchy funk-pop tune which sounds like a perfect summer bop. It’s unsure if this is a standalone single, or if it will be a part of an EP or album in the future. “Move your body” is now available on iTunes. Why you’re hidin’ over there? Are you nervous? Are you scared? Are we up to get upon the floor?